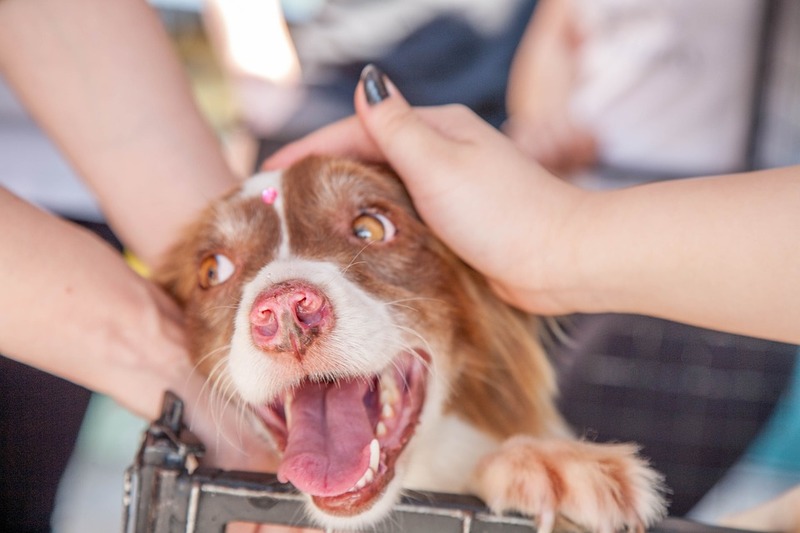 When you’re in your own familiar neighborhood, it’s an easy habit to rely on friends or family to mind your pet, or drop your pet at your favorite local boarding kennel. But what happens when life takes us to new places such as an interstate relocation or a holiday destination that includes your fur-baby. What are your pet sitting options then, when friends or family may not be around the corner and there isn’t a suitable boarding kennel option? Fortunately, there are more pet care options than ever before for Aussie pet parents, including choosing your own personal sitter through Pawshake. Pawshake is an online platform connecting pet owners with thousands of local, vetted and insured pet sitters throughout Australia. Pet sitters come from all walks of life including retirees, veterinary nurses, stay-at-home mums and families with kids, but all have one thing in common: an absolute love of dogs, cats and everything in between! The process is simple: visit the website and pop your suburb into the search bar to browse and contact local sitters. When you hear back from an available sitter, arrange an in-person meet and greet before booking online or via the app. By meeting up first, you can be sure your sitter gets along swimmingly with you and your fur baby. 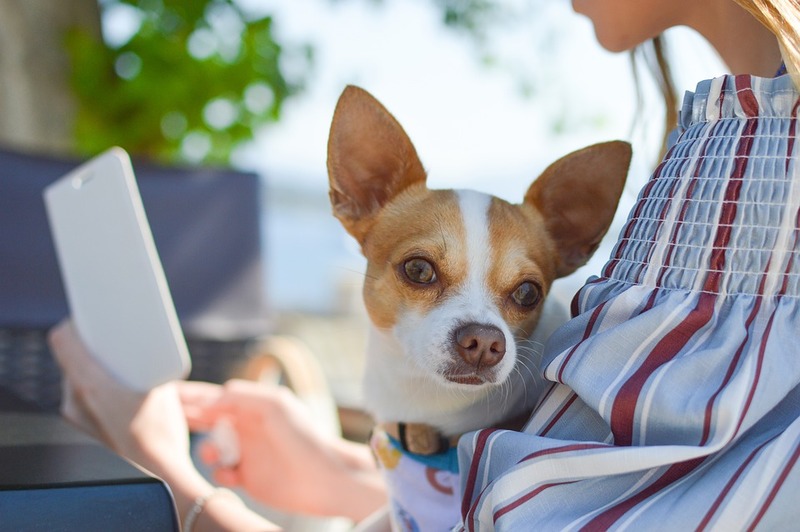 If you’re lucky enough to be holidaying with your best friend but find yourself organising a day-trip that can’t include your dog, Pawshake can put you in touch with a day-sitter. 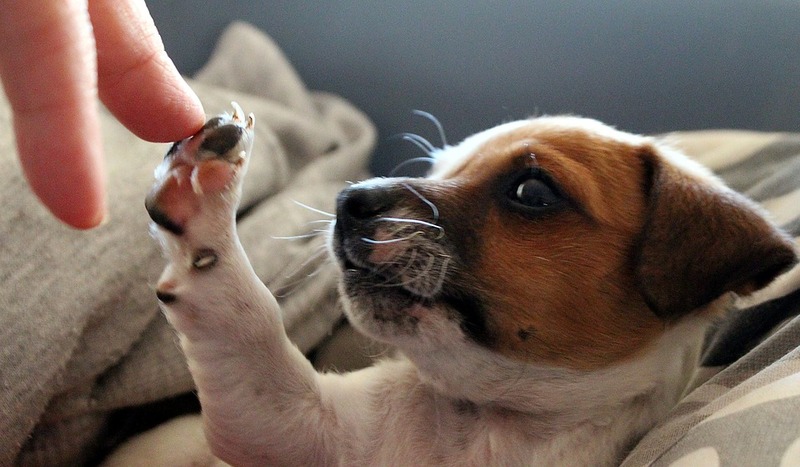 The solutions are endless, so keep Pawshake in mind for next times you need a helping paw!